Like many of us, I was drawn to HKS to deepen my commitment to public service. While there, I was blown away by my classmates, their passion and their work. As we all know, the relationships are what we will carry with us longest. 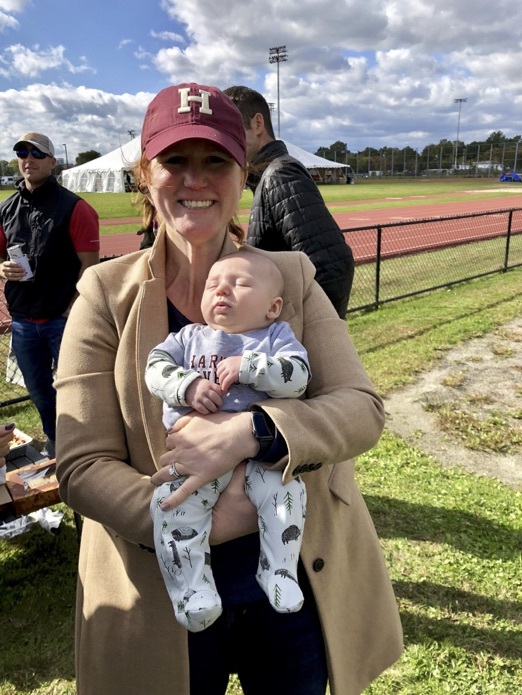 In the year following graduation, I found the desire to reconnect to that HKS spirit of public service. “Ask not what your country can do for you…” I missed discussions about world events, policy responses and underlying values that drive us to be who we are. I missed the thornier discussions on how best to solve “wicked problems” in and outside of Boston. So often these types of conversations are relegated to online spaces and family holiday tables. I wanted to reengage with smart people who share the desire to make the world a better place.